In order to assist one of its customers, Agile MarCom was present on the international trade fair transport logistic in Munich (from May 9th to 12th). 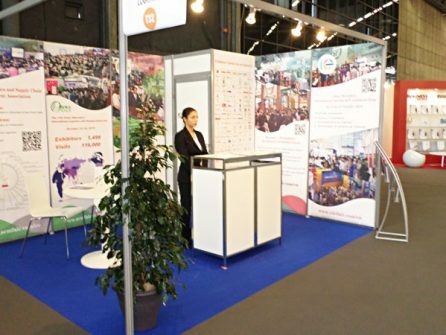 The Chinese trade fairs to take place in Shenzhen in October 2017 were exhibiting at SITL 2017 in Paris. CILF (China International Logistics and Transportation Fair) and CIE (China International Internet and E-commerce Expo) attracted 1,598 exhibitors and 122,000 visitors in 2016. 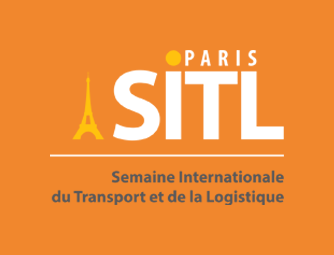 Agile Marcom will support and assist you on the first transport and logistics exhibition in France. Whether you are an exhibitor or a visitor, we offer tailor-made support. Discover our offer by clicking HERE. 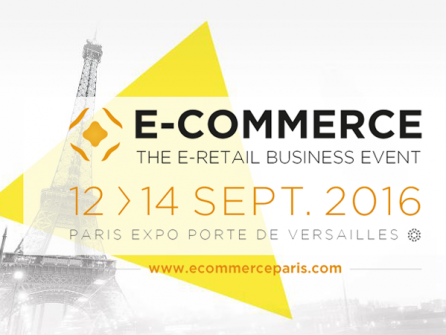 More and more E-Commerce logistic companies are exhibiting at this specialized trade fair held every year in Paris. The French market is evolving and is generating a very high demand for transport services. The players evolve, adapt and offer increasingly innovative offers. Many conferences have testified. 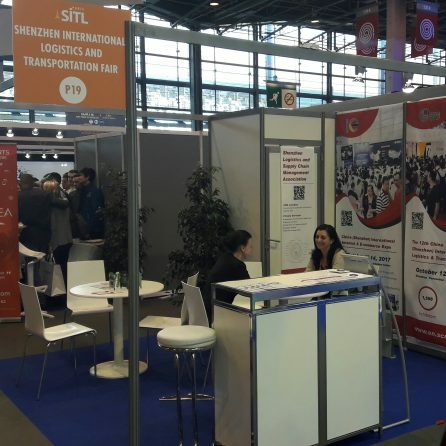 Agile MarCom accompanied several of its customers on the first French transport and logistics fair for the organization of interviews with the French specialized press and for a prospecting mission to the exhibitors. Florence Aubergier has been accredited by Stratexio as an expert in the fields of marketing, international logistics and networking of partners abroad. To learn more about Stratexio, click HERE.